Two of the most common hiding places for mold is in the crawlspaces and attics. This is because it is dark, damp and without much activity. However, these areas will be examined thoroughly by an appraiser on inspector. If they do find mold, they may not even allow the home or building to be on the market until this is handled properly. Especially with an infestation, mold can be a huge safety risk for those who are sensitive to the spores. As numerous types of mold prove to be extremely dangerous, such as black mold, they can cause itching, coughing, watery eyes, rashes, and more. This is why immediate treatment is crucial, not only to prevent it from spreading, but to protect your family or staff. If you or anyone else are present around the mold, be sure to always use protection equipment, such as gloves, eye wear, and a mask. As mold has the ability to spread by dispersing its spores, you can avoid inhaling or having them get into your eyes. As state laws will differ throughout the country, there will be specific regulations regarding cases of mold. You will want to refer to a real estate lawyer or realtor to avoid hefty legal fees in the future. Even after the mold has been removed, it will be inspected again to ensure that it is in accordance with state and federal regulations. 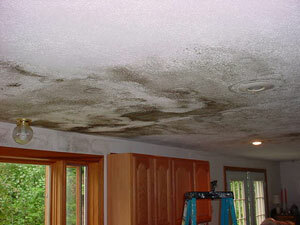 As all cases of mold have a source, the majority will most often include some form of water damage. As mold thrives off of moisture and porous materials, including: wood, paint, fabric, drywall, and more, it will not be long before the spores will develop within the affected area. While it is not recommended to clean the mold yourself as it can spread further and trigger allergies, eliminating the source of the problem is crucial. 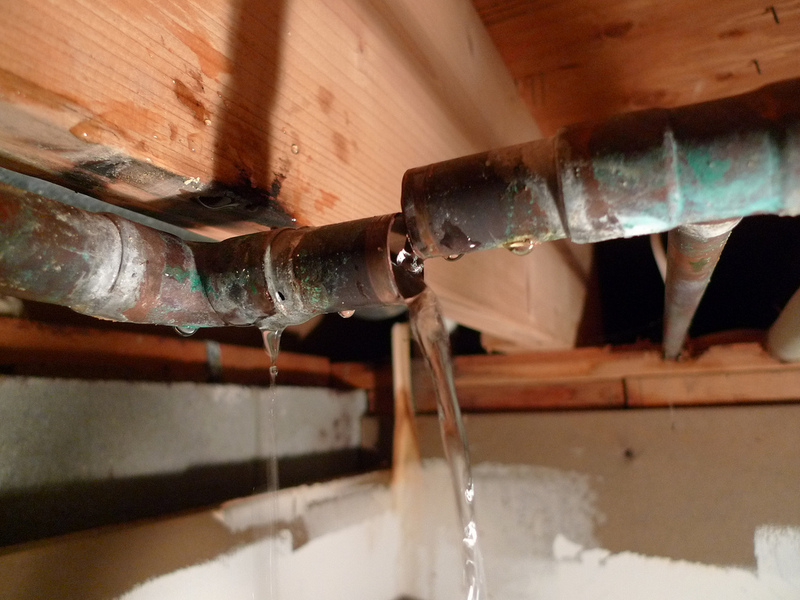 This can include repairing a broken pipe, restoring water damage, allowing for proper air circulation, hanging up items to dry, and repairing roof damage. No matter the source of the problem, it will only be a matter of time before bacteria will accumulate and mold will develop on the building materials. While you may be excited to move out of your home or building, there are several precautions to take before putting it on the market. One of these is maintaining a mold-free property. As inspectors will be thorough when searching for mold, you will want to be sure that there are not any areas that are at risk for future growth. To do this, you will need a professional, licensed mold removal company. ServiceMaster is a highly reputable mold remediation provider that will complete inspect, secure the area, remove the mold, and identify other areas that are at risk. They also understand your urgency to move, which is why they arrive quickly to get the process started right way. Be sure to contact your local provider today have all cases of mold removed from your property. Previous story What Causes Natural Flooding?